» Magical way to make people trust you more ! 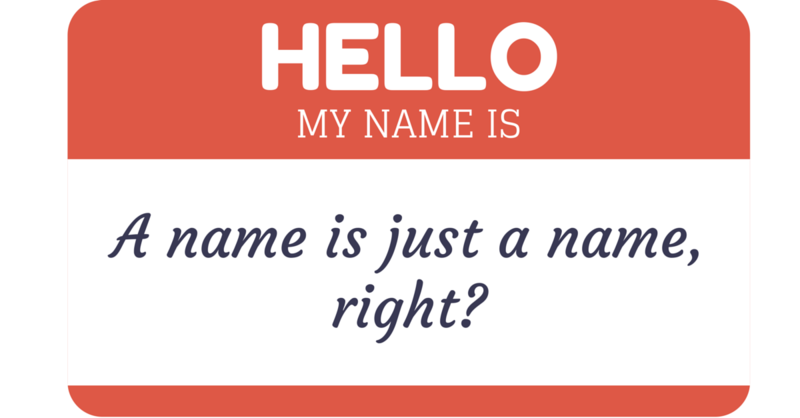 With out meaning any rebuke to shakespere’s realm of understanding about the importance of one’s name , it wouldn’t be far fetched excaliming that a person’s name is perhaps the most enticing of any Sound that ever crosses his ears . athlete or an eminent scientiest bears the same name as that of a common man , then this common man upon hearing the accomplishments of that impeccable athlete or of that dextrous scientist will find a common link ; a shared trait and perhaps a common experience to rejoice to . This common man will subconsciously rejoice the achievments of his name mates . That sounds strange but that is a reality . We Deem to hold anything close to our hearts which is some-how connected to us .Hence a name plays a pivotal role in a person’s perceived identity of him-self . Now its time for a Brain teaser . How much Pain we ever take in remembering the names of the person we get to see often – such as the Grocery store staff , the mechanic , the Cashier at the restuarant or its waiter etc . Do we Call them by their origional names or in order to make up for our inability to remember their names we use prefixes , such as Mr. Ma’am , boy , Dude etc ? Lets admit the fact that we are usually lazy at reflexing the most power-ful muscle in our body . Guess what that is ? You can not farther frm the truth if you said “Our Brains ” . Some people complain that “whats the point in remembering names when we are bound to forget them a little after-wards.” . What these people are oblivious of is the fact that remembering a person’s name requires some attention as well as some work . Lets Create an interesting Scenario . Imagine that if there were a coffee shop which served your most favorite , fresh and frothiest Coffee for 10 $ a Cup .One day , as you were entering the same shop , you read this phrase ” just Remember the name of your Waiteress & Get 10 $ coffee for 5 $ ” Pasted on the enterence Door . What would you do ? If you are as thrifty as me , then definitely you will rote your Waiteress’ name by heart . Why did you do that ? Because ,you had an incentive in keeping her name intact in your memory ; a solid discount of 5 $ for just remembering a name . Big deal ? . What if i were about to tell you that , for every name you remember brings in some kind of incentive to your life ; sometimes in cash and other times in terms of value . In-case after reading all above , you are thinking . What is in it for me ? Then Let me be elaborative that whether you are a Business man or women , a house wife , a Student or an executive , your ablity to recall people by names is one of the first step towards your building a long term relation-ship with them . 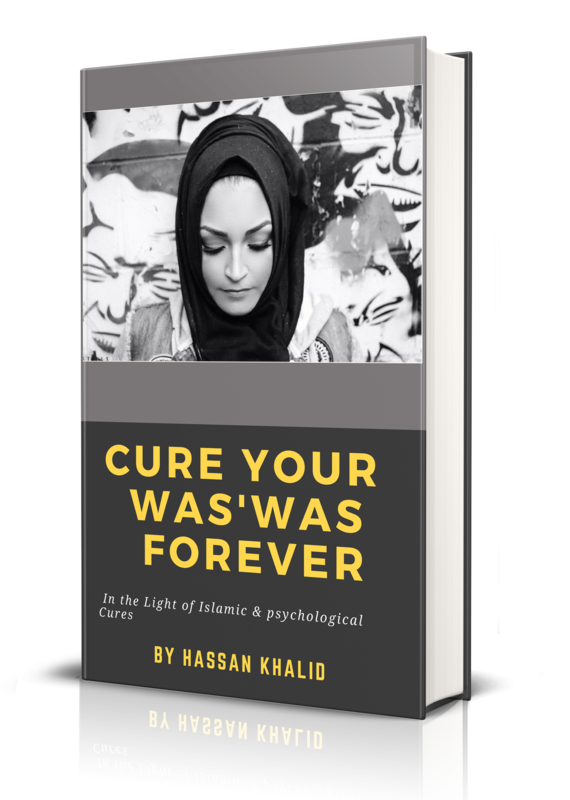 The person whose name occupies a space in your memory and you voice it out would definitely acknowledge this work on your part . This will lead to bringing rapport and easing of what ever business you intend to work with that person . Even Dale carneige , an iconic best seller , remarks in his Book about the extraordinary trait of some extraordianry gentle men to remember the names of people and acknowledging them when required . Napoleon ,the Third , would go an extra mile in remembering the names of the persons by writing them on a piece of paper and then voicing them out loud and sometimes by seeing the written name for for as long as it didnt impinge in his permanent memory . Ever wondered , why would he do that ? Out of his Curiosity to be a Memory Giant ? No , but infact to employ those names to their best uses when required . To give importance and worth to whom he would be adressing so as to create a link and forge a level of trust and relation-ship with that person . Therefore , lets not deprive our-rselves of this magical trait of summoning people’s trust by remembering their names and then employing it to the best interest of them and our’s. This single trait can definitely catapult your interpersonal skills to a level beyond what you can imagine at the moment . 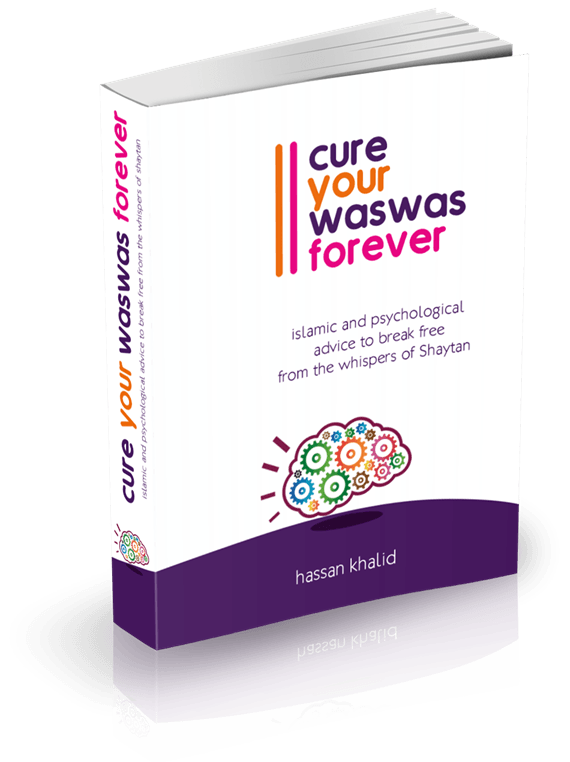 Previous Post Be Wise with your Words – Next Post How to Get Rid of Waswas in Islam ( Part 2) ?